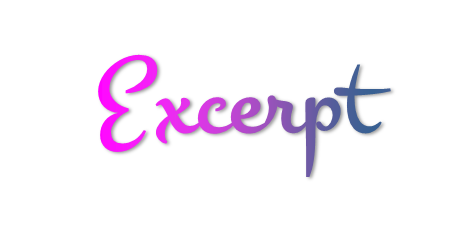 Confessions of 2 Book Lovers: COVER REVEAL for Demon who Loved Me by Jessie Lane!!!! COVER REVEAL for Demon who Loved Me by Jessie Lane!!!! COMING SOON! THE RENTAL by Rebecca Berto! Awesome Boxset! Tall, Dark and Paranormal!